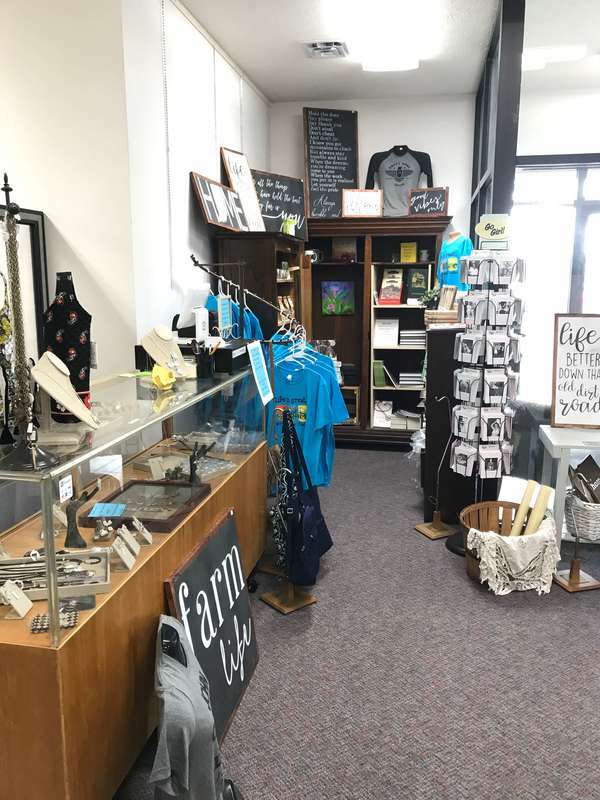 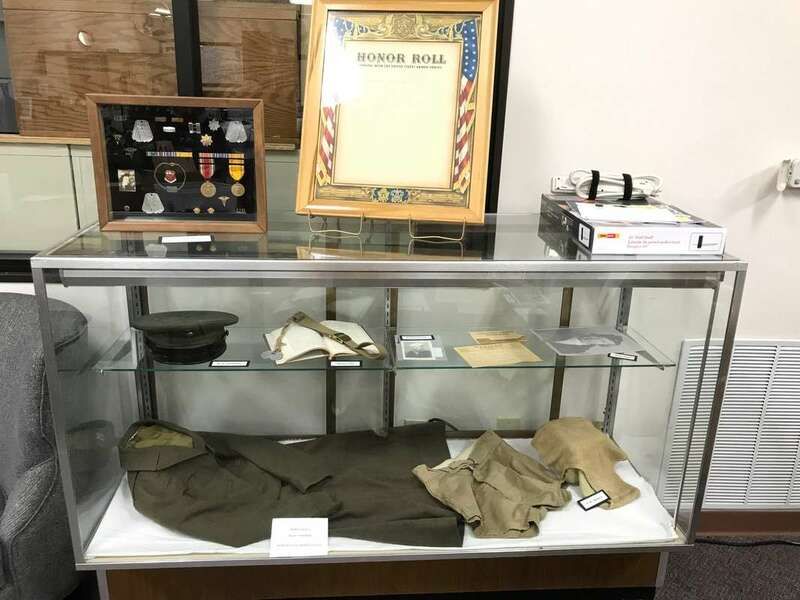 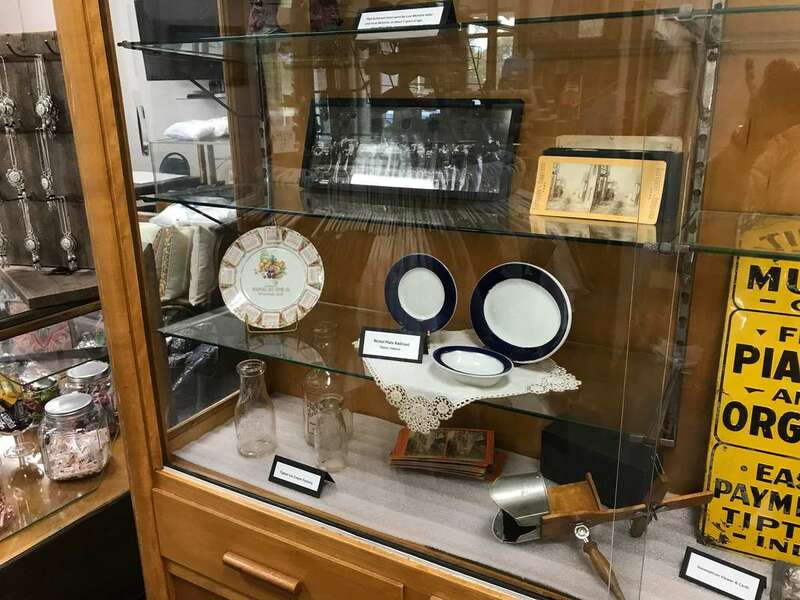 We display local artifacts that portray the history and development of Tipton County. 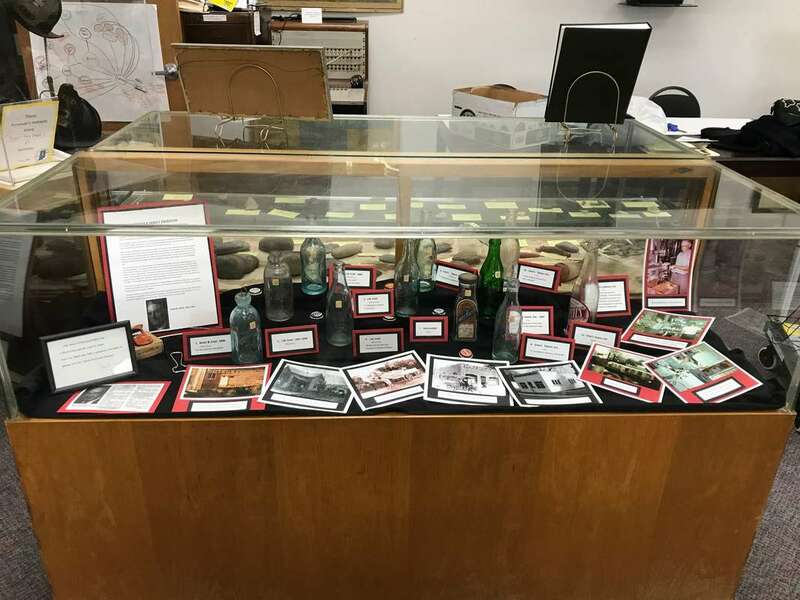 Our displays and exhibits change throughout the year. 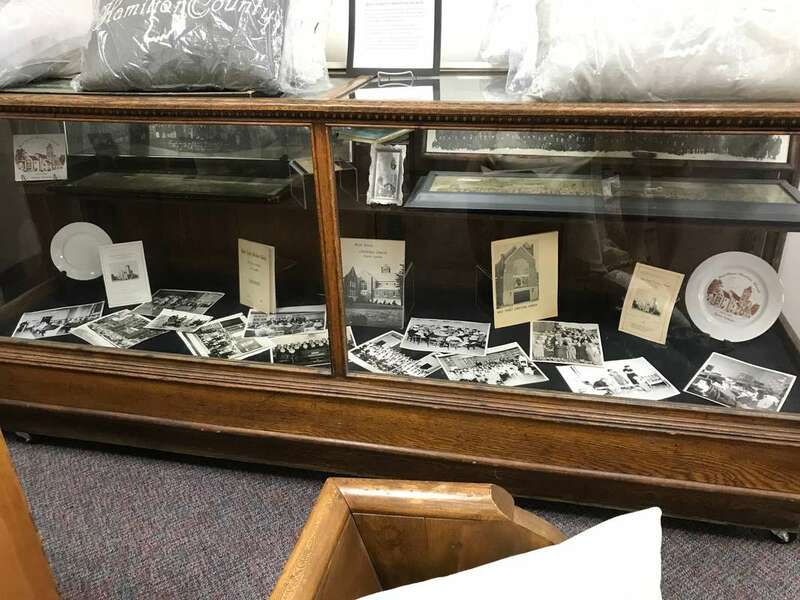 We have a history library that provides information about the history of Tipton County and family records of local citizens. 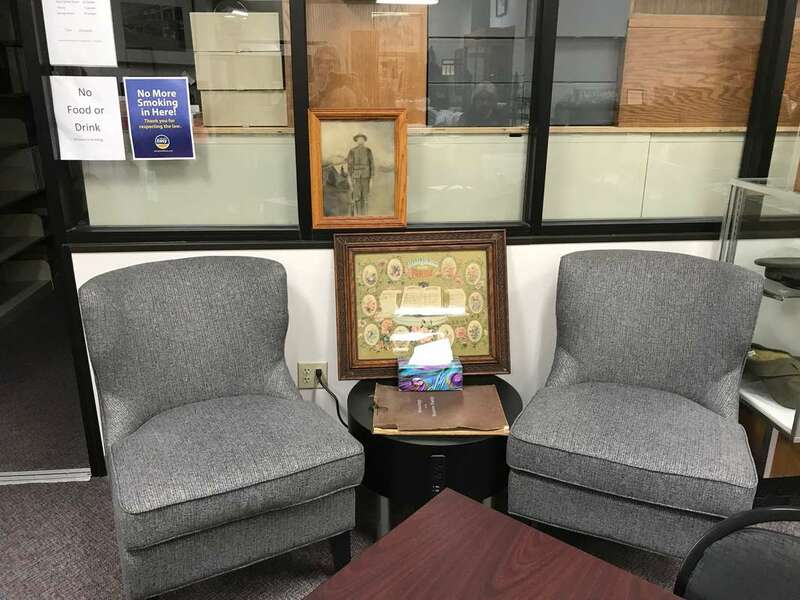 It is also a resource center for genealogy. 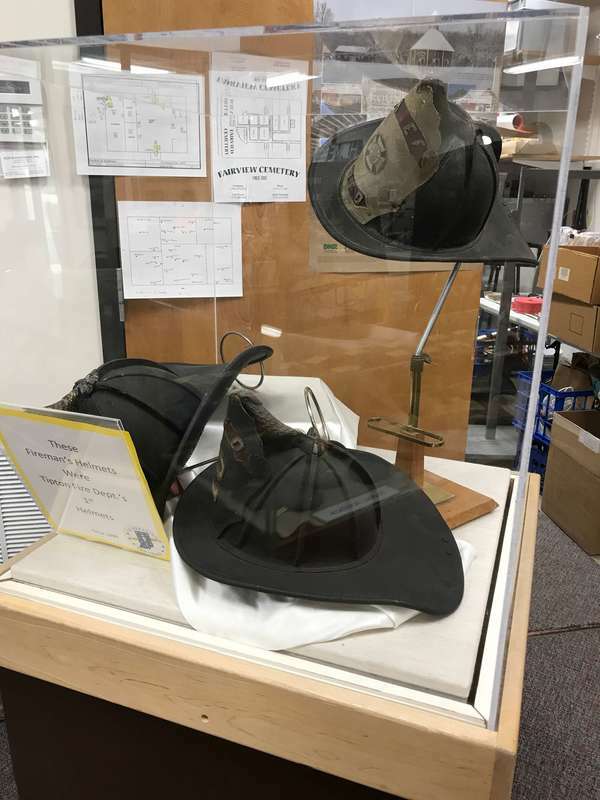 Artifacts are property preserved and stored under archival conditions. 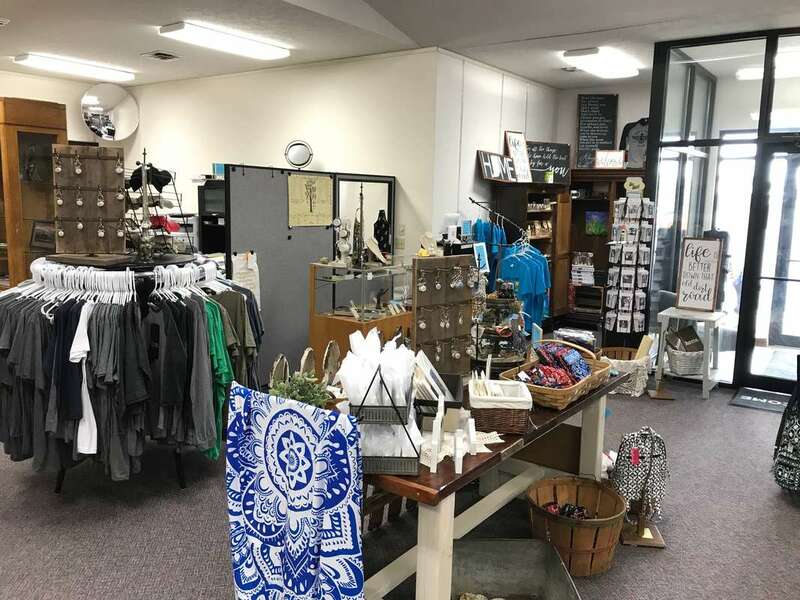 We house valuable collections of the people of Tipton County. 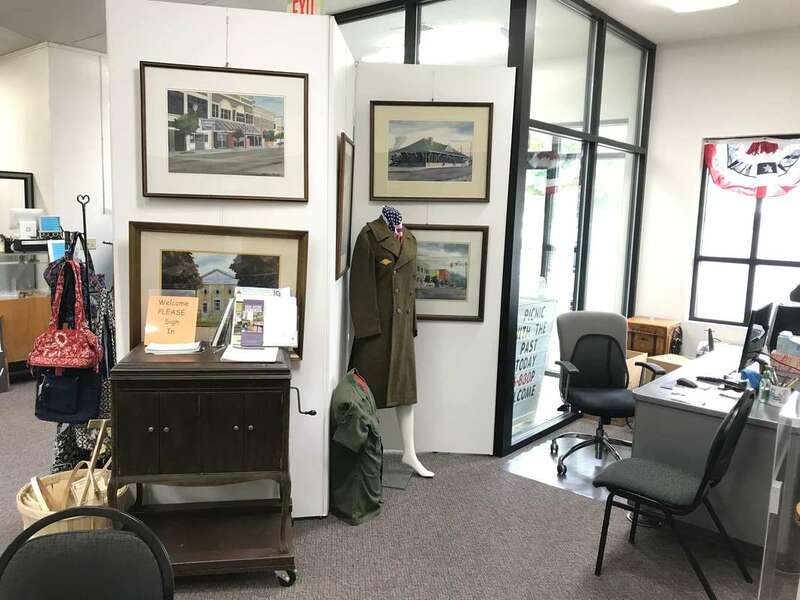 We are ready to serve as an educational center for school children, adults, and for other service organizations.